Located at 4101 Scott Futrell Drive Charlotte, NC 28208. 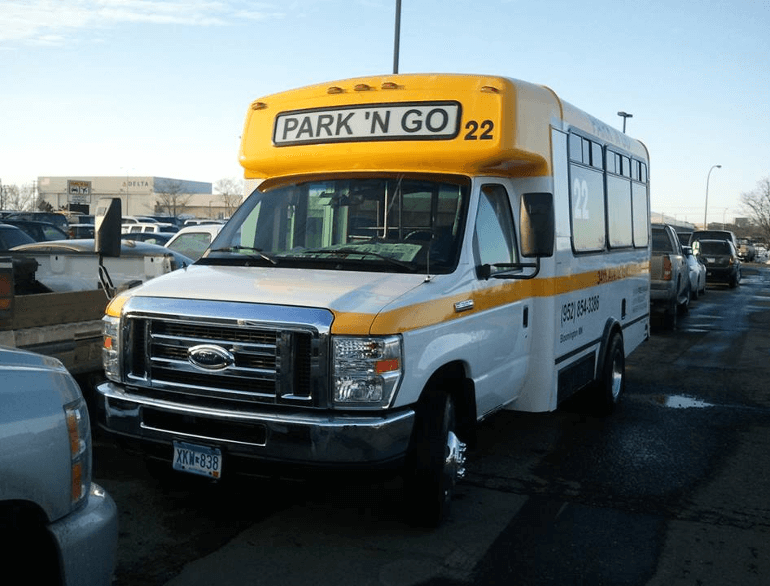 We make Airport parking Easy. 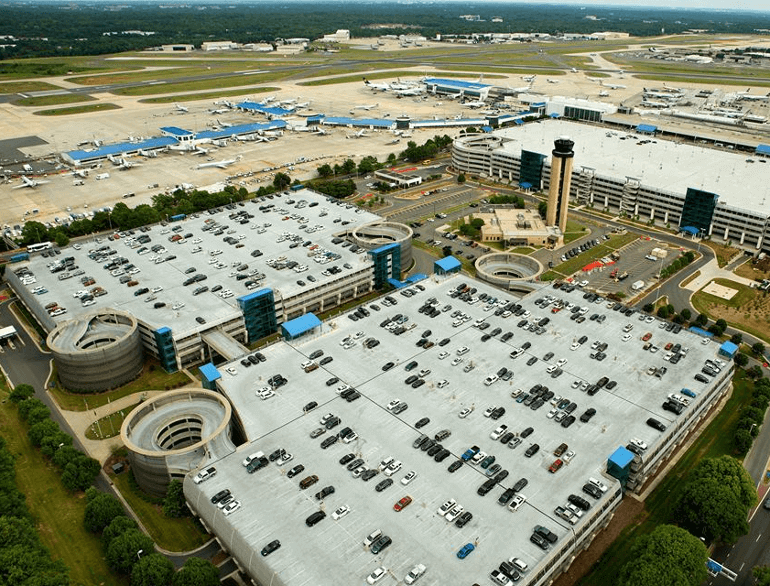 Park 'N Go provides PREMIUM parking for travelers using Charlotte International Airport! - Driving from lot-to-lot to find out which is even open. 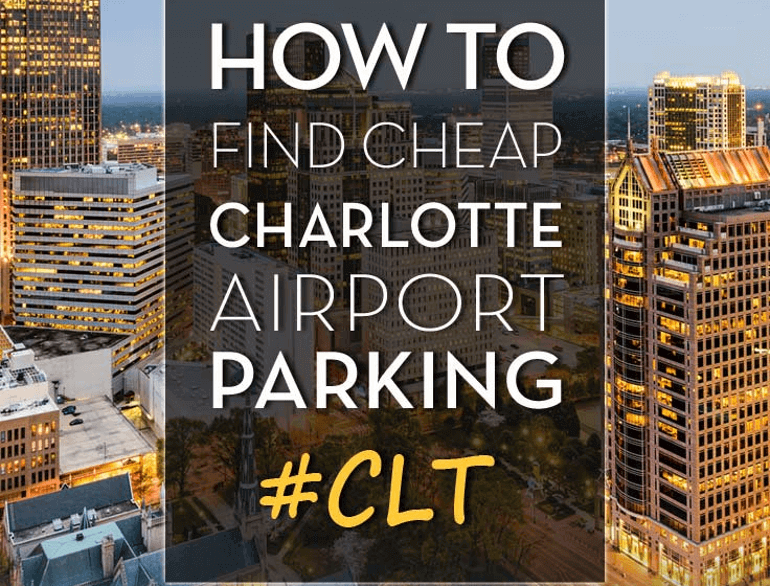 - Difficulty in finding a space in one of the parking decks. -Uncertainty of when another shuttle will come around in the economy lots. 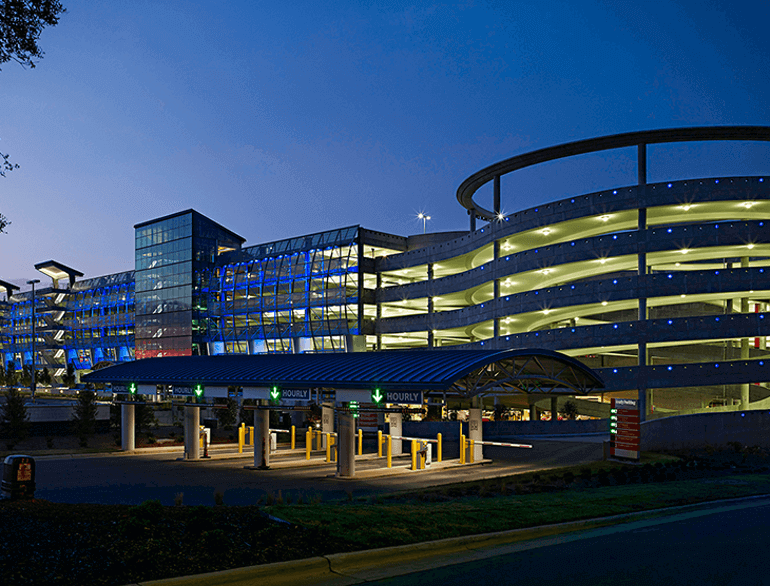 - Pulling or carrying your own luggage from your car to the terminal. - The fear of not remembering where you parked when returning from a trip.